DMC is a religion television channel from Thailand. DMC stands for Dhamma Media Channel. It broadcast programs about Bhagavan Budda. Its main aim is to spread Buddhism across the world . National Channel is the most popular news channel in Thailand. 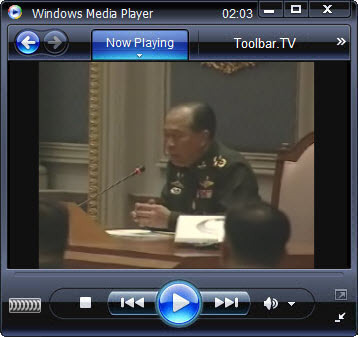 It broadcasts news about current affairs of Thailand. Not only national news but also it provides international news. NBT is a 24 hours news channel from Thailand. NBT stands for National broadcasting of Thailand.It is a competitor news channel for National news. 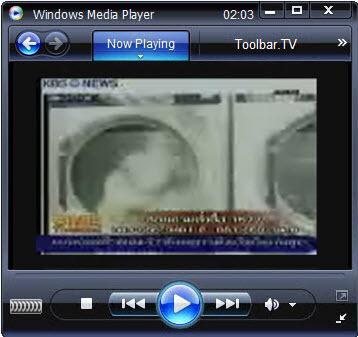 National and international news are broadcasted in this channel. 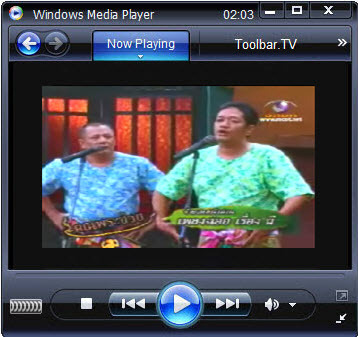 MCOT – Public Company Limited is a Thai media conglomerate. Its creation in 1955 as Thailand’s first television broadcaster, The Thai Television Company Limited. In 1977, this company was reconstituted as a state enterprise, the Mass Communications Organization of Thailand. The company was partially privatized in 2004. Headquartered in Bangkok, MCOT operates a television station, Modernine TV (Channel 9),mcot1-2and news24.